Best week so far this year? While some of us was stucked in rainy California, some got their best wave in their life. Here is a recap of some beautiful days at Unstad in March. 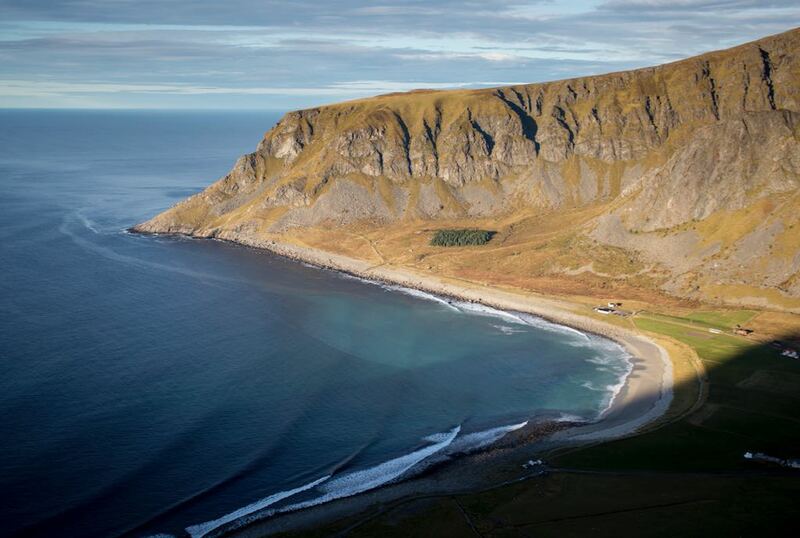 The Lofoten islands are the ground zero for Norways ongoing surf scene. Read about the four breaks at Unstad and what works and what´s not. Follow legendary surfer Tom Carroll on his first visit to Unstad.